There are many reasons to buy new garage doors in Durham. For example, you might have explored the possibility of having your garage door fixed, only to discover that it would be cheaper to have it replaced. If this is the case, it is crucial to carefully consider the garage door you will install next so that it fulfils your current and future requirements. Up and over doors are the most common option available. Canopy up and over garage doors are identifiable by a 2 foot overhang. A retractable up and over garage door does not have a canopy and is flush with the door frame when open. Roller garage doors are a sensible choice if your property has a small drive. This is because it functions in a very compact space. It also does not occupy valuable roof or wall space unlike other garage doors. Side-hinged doors are an appealing choice if someone is using their garage as a home office or art studio, because it normalises the space so that it feels less industrial. Wooden garage doors are an appealing option for those who want to commission a highly customisable design which is decorated and painted to match the rest of their property. Sectional garage doors also provide an attractive feature because of their intricate mechanism. The horizontal hinged sections move vertically and conceal themselves within the garage roof interior. The automatic garage door is a very convenient option because you do not even have to leave your car to open the garage door. It is particularly useful for people who have restricted mobility. It is crucial to assess the quality of your garage door before purchasing it. If this is not possible, you could carefully monitor customer reviews on your chosen company’s website. 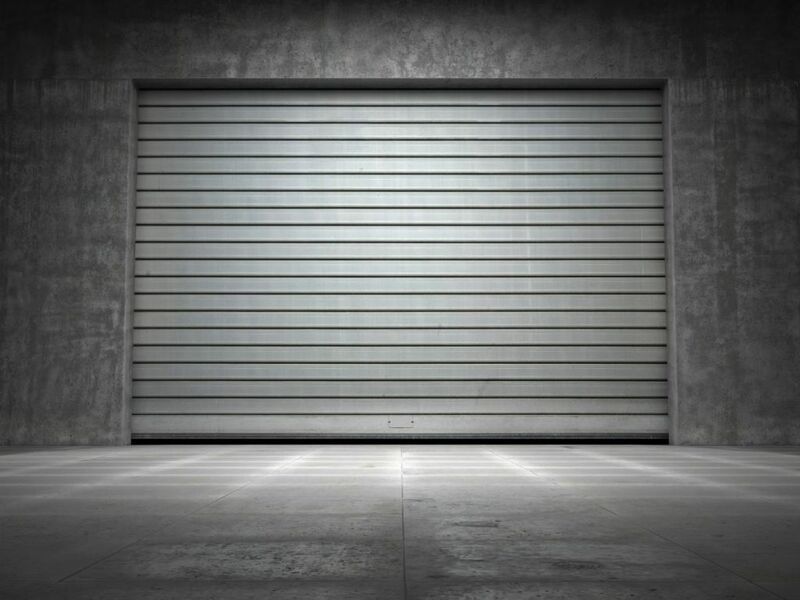 Some garage doors are made more cheaply than others which could affect their functionality. For example, the slats in roller garage doors can be inferior in quality. They might be an adaptation of a slat used in a basic window shutter which will not be strong enough to withstand frequent use. A cheap slat might not last because of the wear and tear when the slats deflect and drag on the floor causing damage. Components might also be poorly produced which will affect the long-term functionality of the garage door. Certain types of garage doors might be more durable than others. For example a custom-made, heavy duty wooden garage door might last for a longer period than an up and over door which is cheaper to produce, mass-made and lightweight. It is crucial to consider how frequently you will use your garage doors and which type of door is practical for both yourself and your family. If you source a garage door from a reputable company, the durability of your garage door should be significant. However, this is also helped by choosing a type of garage door which is practical. If you are often in a hurry, an automatic garage door might be the best option as opposed to opening and closing an up and over garage door in haste which might cause unnecessary damage to its components. You can guarantee that your garage door will service you well for years to come by analysing your current and future needs in great detail. If you can foresee mobility problems in your future, it might be wise to invest in a side-hinged garage door or even an automatic garage door which will safeguard yourself and your family from additional stress and inconvenience. Choosing a garage door whilst reflecting on the future will also avoid extra costs and prevent you having to replace it too early. Certain garage doors are easier to open and close than others. A heavy solid-wood garage door might be a challenge to open and close as we get older. We might also struggle to use a retractable up and over garage door if we have restricted mobility because there is no overhang to grasp, or handle to hold, which is situated at a lower level. Many people buy automatic garage doors because these are the easiest to use at the simple touch of a button. This is an excellent option for very busy people as well as people who are elderly or disabled. Cost, and availability might also be considerations when purchasing a garage door.There are many garage doors to choose from yet different types appeal to the unique requirements of each family.